WE have a complete line of mud mixing equipment designed to assist operators with the greatest available efficiency inblending. 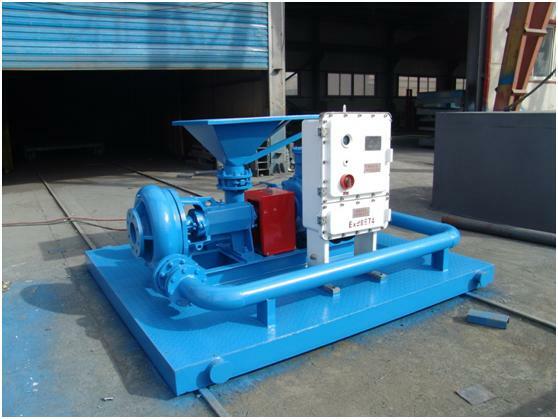 Bentonite, polymers and other powderadditives have traditionally been added toassist in achieving theproperties needed from drilling mud such as viscosity for hole cleaning, water loss control and filter cake build up. On weighted mud applications, the ability to handle Barite during potential blow-out applications is even more important. 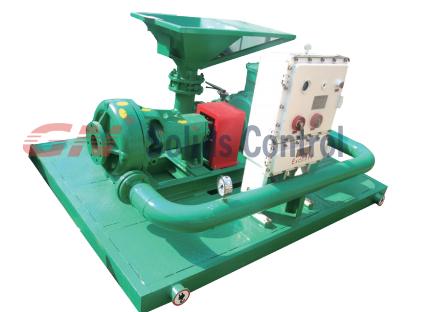 Our Jet mud mixer consist of mechanical seal mixing pump and venturi hoppers, If it is used with shearing pump together, the effect will be more excellent, it can be designed as double jet mud mixer according to customers’ requirements. 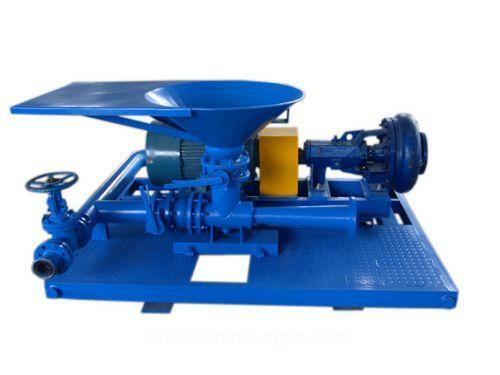 And installation for the mixing pump and hoppers are flexible, either on a single skid or at tank end skid or even separately with hopper on tank top, and pump at tank side. All flexible design is to make the complete mud system to be compact and user friendly.